The 23rd Annual World Islamic Banking Conference (WIBC 2016) was held at the Art Rotana Hotel in Bahrain on 5th, 6th and 7th December 2016. 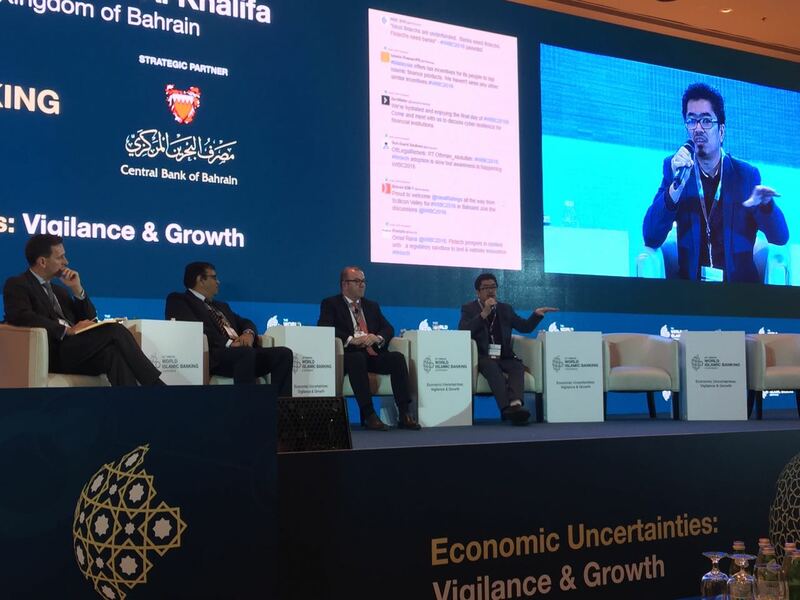 The theme was Economic Uncertainties: Vigilance and Growth. 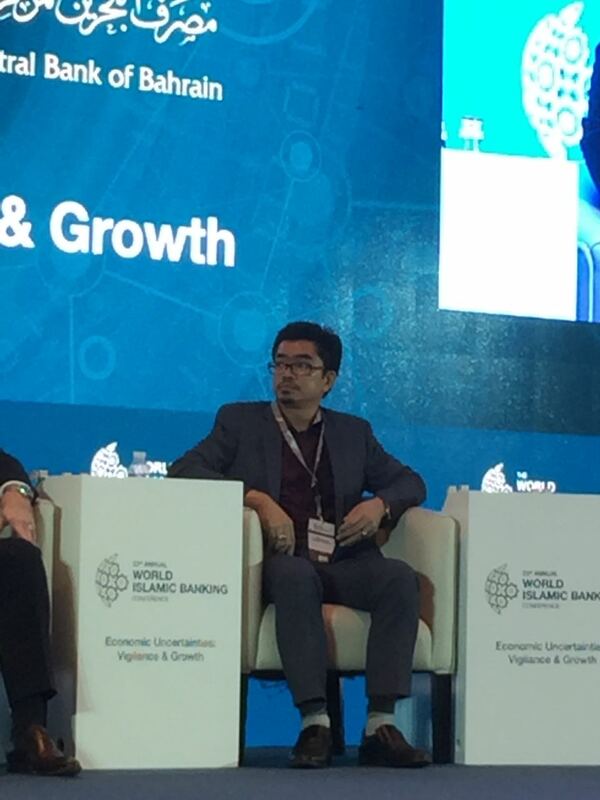 Just like the previous WIBC in 2015, one of the key focus of WIBC 2016 was on financial technology (fintech) and the impact to Islamic Finance. 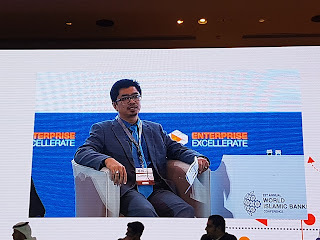 On Day 1, there were two parallel sessions on IIFM and Enterprise Excellerate (EE) focusing on financial technology discussion. 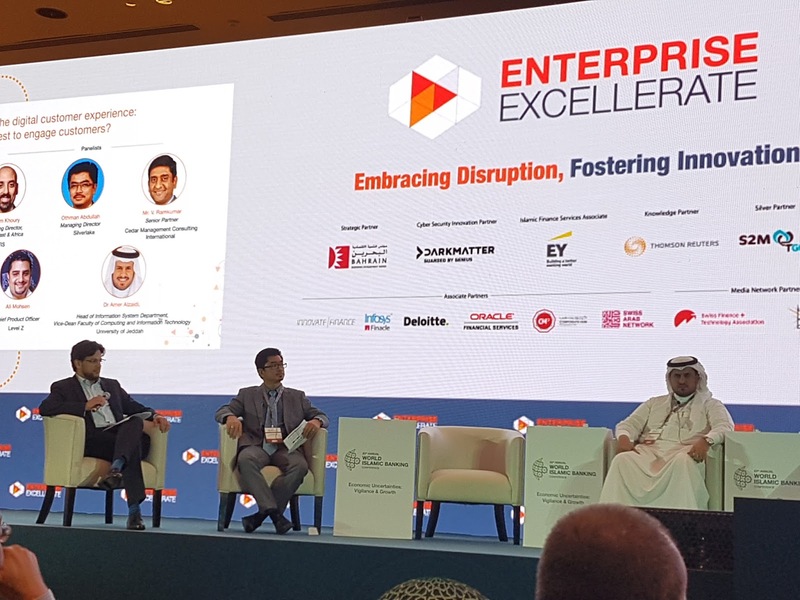 The theme of the EE program was "Embracing Disruption, Fostering Innovation". 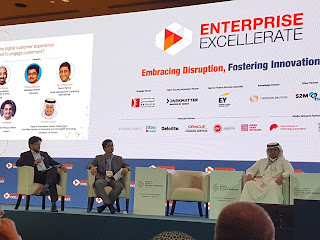 I was one of the panelists in the session on "Enhancing the digital customer experience: how best to engage customers? It was an interesting panel discussion. I was also involved in another panel discussion on Day 3 of the conference. The session was on "Enhancing Growth through Fintegration". When not involved in panel discussions, I listened attentively to other presentations and panel discussions. There were numerous interesting and thought provoking real issues and opportunities raised by speakers as well as audiences. In general, most participants were in agreement that fintech plays an important role to bring Islamic banking and finance to a greater height.